HUD Home priced to sell! 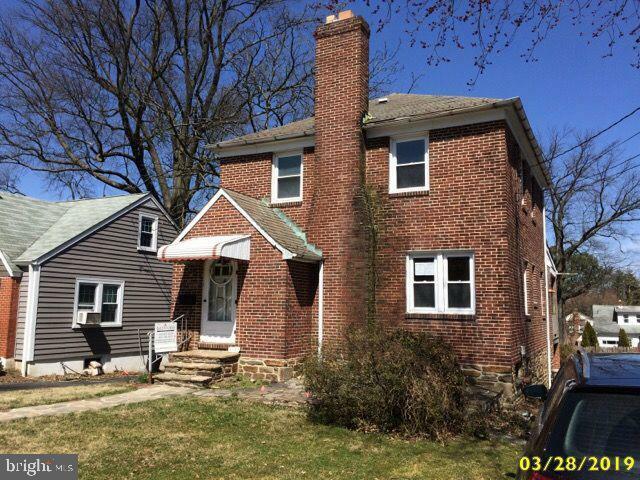 Detached all brick colonial with off street parking and 1 car garage attached. Home offers spacious living room/formal dining room with bedroom and full bath on main level. Home does need some TLC and Sold Strictly As-Is. Selling Agent: Stephen Pipich Jr.